Welcome to my stop on the Behind the Stars Blog Tour hosted by YA Bound Book Tours. Click here to follow along with the full tour schedule. - Graduation is two weeks away. - Summer only gets hotter in south Mississippi. - She's getting a job with air-conditioning. 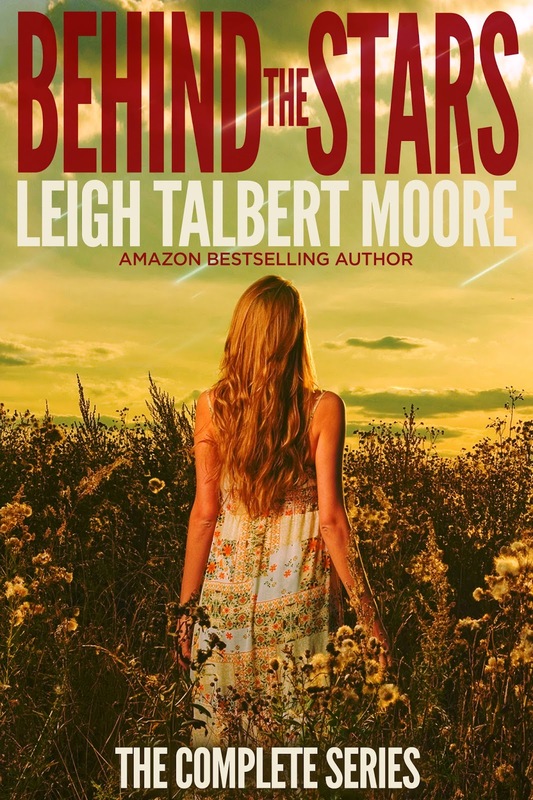 Leigh Talbert Moore is the author of the popular young adult romantic comedy The Truth About Faking, its companion The Truth About Letting Go, and the mature YA/new adult romantic suspense novel, Rouge, a Quarter Finalist in the 2013 Amazon Breakthrough Novel Award. 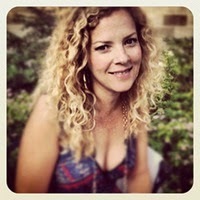 She is an award-winning journalist and editor, who has also worked in marketing and public relations for many years. Her writing has appeared in newspapers and magazines across the southeast and Midwest U.S., and she runs the popular writing-craft blog That's Write. I'm glad you enjoyed this series, Jennifer. I have a few books by this author on my kindle but haven't read them yet. This series sounds unique!